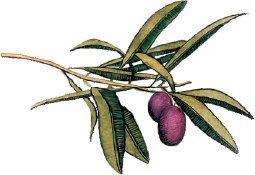 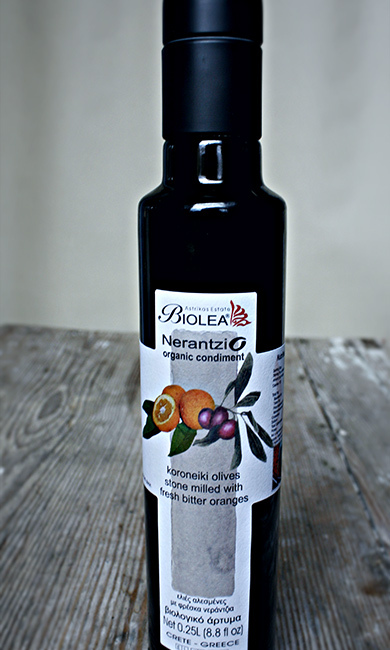 Biolea is a superbly balanced olive oil characterized by its mild, sweet taste, which enhances the flavour of dishes, never overpowering them. 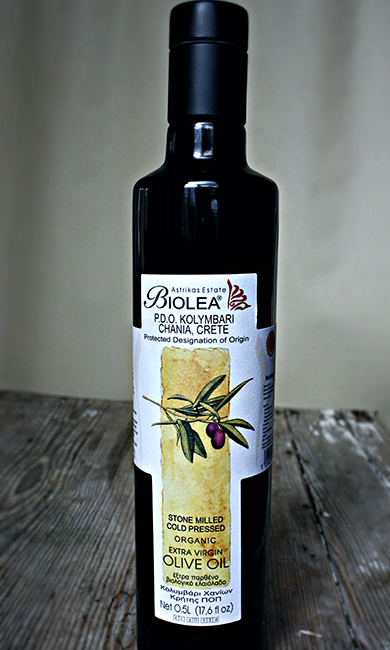 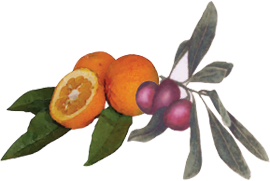 Koroneiki olives harvested from Astrikas Estate olive groves, stone milled and cold pressed with fresh whole bitter oranges (nerantzi), create an exotic tasting olive oil with an unmistakable punch full of orange blossoms and the tingle of orange rind. 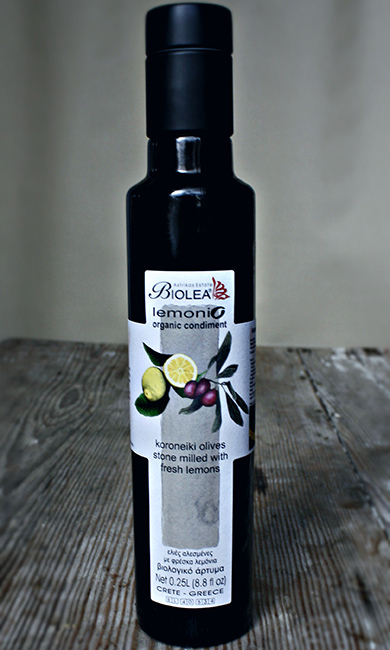 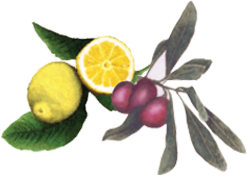 Koroneiki olives harvested from Astrikas Estate olive groves, stone milled and cold pressed with fresh, whole, organic lemons – Lemonio takes the classic combination of olive oil and lemon to a new level with its natural, zesty citrus flavour.